Develop a culture of safety in the workplace. No one wakes up in the morning expecting to be injured while on the job. But for millions of people each year, that’s exactly what winds up happening. According to the National Safety Council, about 4.5 million people are injured at the workplace annually. That breaks down to 86,500 people per week, 12,300 each day, 510 per hour and seven individuals per second. Construction is one of the main industries where workers frequently get hurt. Based on data from the NSC, construction is routinely among the top five occupations witnessing a high occurrence of accidents and injuries per year. The fatality rate in the construction industry is also higher than the national average among all industries, based on estimates from the Occupational Safety and Health Administration. Perhaps the most disturbing aspect to the regularity with which work-related injuries happen is they’re almost always avoidable. In other words, had the appropriate protocols been put in place beforehand – and workers abided by them or took them more seriously – they never would have occurred. A worker injury is one missstep away. 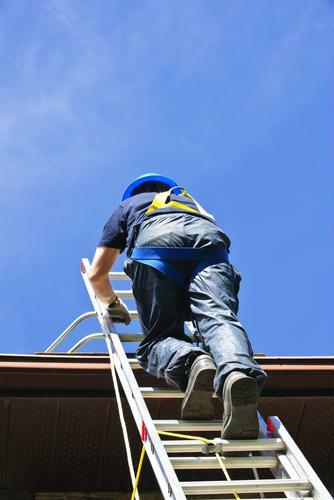 Much like construction jobs, ladders come in all shapes and sizes, but frequently, not paying attention to the type used can lead to accidents. The American Ladder Institute has details on the types of ladders available and what they’re primarily geared for. Also, make sure that all the rungs are slip resistant and are free of any defects. As noted by the OSHA, paint or grease may mask the marks from appearing. Scaffolding make those hard-to-reach tasks simpler and safer, but due to wear and tear, scaffolding isn’t immune to disrepair. Have a professional inspect the scaffolding the first time its set up and at “regularly occurring intervals” thereafter, OSHA advised. How often may be best determined by how frequently scaffolding is used and taken down over the course of a year. Additionally, make sure scaffolding is equipped with guardrails and toeboards to ensure workers can walk around more easily. According to the NSC, an estimated 34 percent of all work-related injuries stem from overexertion, where individuals lift things in a manner that they shouldn’t. Make sure your employees lift with their legs instead of the back and that they not make any sudden movements in the course of lifting, like twisting or reaching. 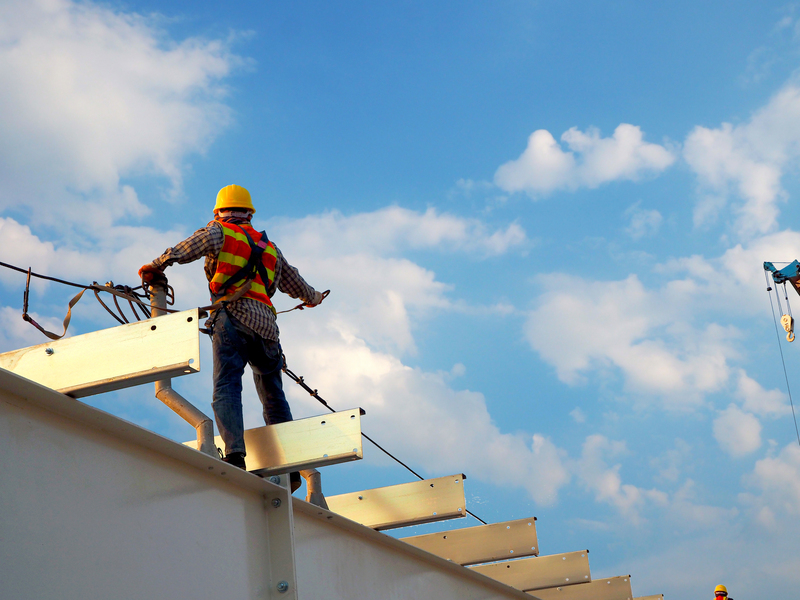 Thousands of workplace injuries and deaths would be avoided through fall protection devices. From aerial lifts to guardrails, safety nets to harnesses, making full use of these systems can make for a safer work zone. Make sure to use signs that inform workers of especially treacherous locations. They should be easy to read and brightly colored. Doing this can also protect you from the potential of liability should workers be injured. Talk to PayneWest Insurance and we’ll help you construct a business insurance plan that protects you and your workers on the job and off. Are U.S. workplaces policing sexual harassment effectively?